Trains between Tembisa and Pretoria are running an hour late on Wednesday morning following Tuesday’s train accident at the Elandsfontein station near Germiston. Thirteen people were injured when two coaches derailed. 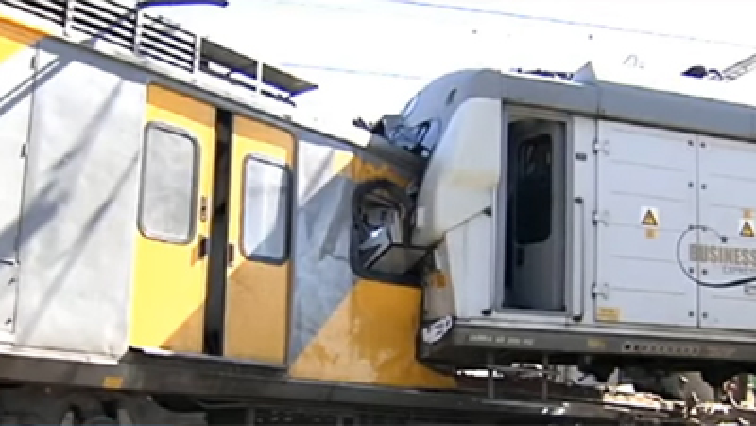 Metrorail spokesperson Lilian Mofokeng says the cause of the accident hasn’t been determined yet. The post Trains between Tembisa and Pretoria running an hour late appeared first on SABC News – Breaking news, special reports, world, business, sport coverage of all South African current events. Africa's news leader..